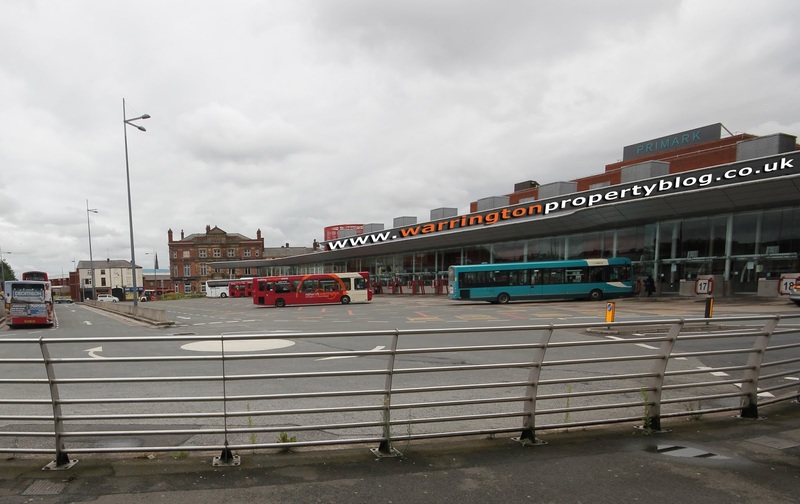 I was recently reading a report by Rightmove that a North South Divide has started to appear in the UK property market – so I wanted to see if Warrington was falling in line with those thoughts. In the North, there are 7.12% less properties on the market than 12 months ago, whilst in contrast, in the South, there are 14.7% more properties on the market than 12 months ago. So, looking closer to home at asking prices and the number of homes on the market. In the North West region, according to Rightmove, the average asking prices of new to the market properties are 4.9% higher than 12 months ago and 1.1% higher over the last month. Now I must stress, this is asking prices – not what is happening to actual property values. Also, regionally, there are 4.1% less properties on the market than 12 months ago. Even closer to home, overall, the number of properties and building plots for sale in Warrington has increased by 11%, going from 453 properties for sale a year ago to 502 properties for sale as I write this article, meaning Warrington does not in fact match the regional trend. Looking at the individual types of Warrington property, you can quite clearly see the different markets within Warrington. The two sets of figures that stand out are the increase in Apartments for sale, rising 27% and the increase in Semi-detached properties by just 1%. Although these figures don’t tell the whole story because in certain areas of Warrington, certain types of properties (particular locations and Primary school catchment areas) are in short supply. This has caused some frustration with buyers of those types of properties with this lack of supply, which in turn has sparked some very localised asking price growth within those hot spot areas, although sometimes to levels where sellers optimism turns into silly over the top asking prices. This means the property sticks, which isn’t sustainable, therefore as a consequence, there are certain parts of the Warrington housing market with upward asking price movements being offset in part by intermittent asking price reductions where home owners or their estate agents have been over optimistic with their initial marketing asking price. What does this mean for homeowners and landlords in Warrington? And if you are buying in Warrington? The numbers of buyers are lower than a few years ago, although those buyers that are in the market have become quite serious. The times of time wasting “carpet treaders” (estate agency slang for the same type of people car dealers call tyre kickers) are long gone. Those buyers that are in the market are real buyers, wanting to buy, but only at the right price. We live in a 21st century society that is “time-poor” so nobody is wanting to even view a house, let alone pay over the odds if they believe the asking price is too high. So, if you are buying, do your homework, ask plenty of questions of the agent, find out the motivation of the sellers and the real reasons behind why they are moving ... and you might just bag a good deal?